NEW HOME by Springstreet Development ~ Early Spring 2019 Delivery ~ Neighboring finished model can be seen now! 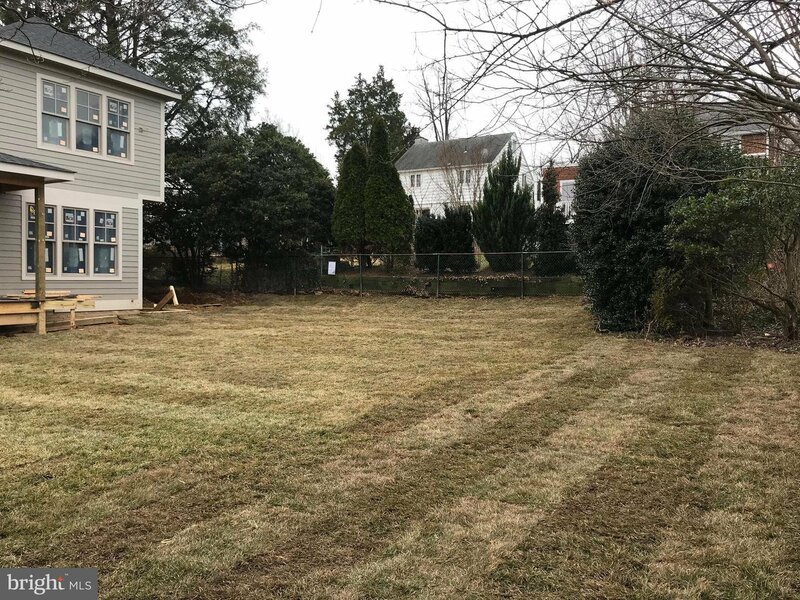 Nestled on a deep, level lot in the Discovery, Williamsburg, Yorktown district. Home offers a main level den with full bathroom, traditional dining room with butler's pantry expansive kitchen flowing into breakfast area and family room with bonus screened-in-porch overlooking very large rear yard. Upstairs there are 4 bedrooms and 3 bathrooms, laundry with washer, dryer, sink and cabinet. In the lower level natural light is abundant, you'll find rec room, gym, or second office, 5th bedroom, bath and storage. Mudroom entry from the main level to the to the two car garage. Detailed finishes and high end craftsmanship throughout home. Within walking distance to all district schools, Lee-Harrision Shops, Chestnut Hill and Greenbrier Parks. Listing courtesy of Howard Brock Realty Company, Inc..